Experience Island Paradise Right in Your Spa! Who couldn't use a bit more storage space? 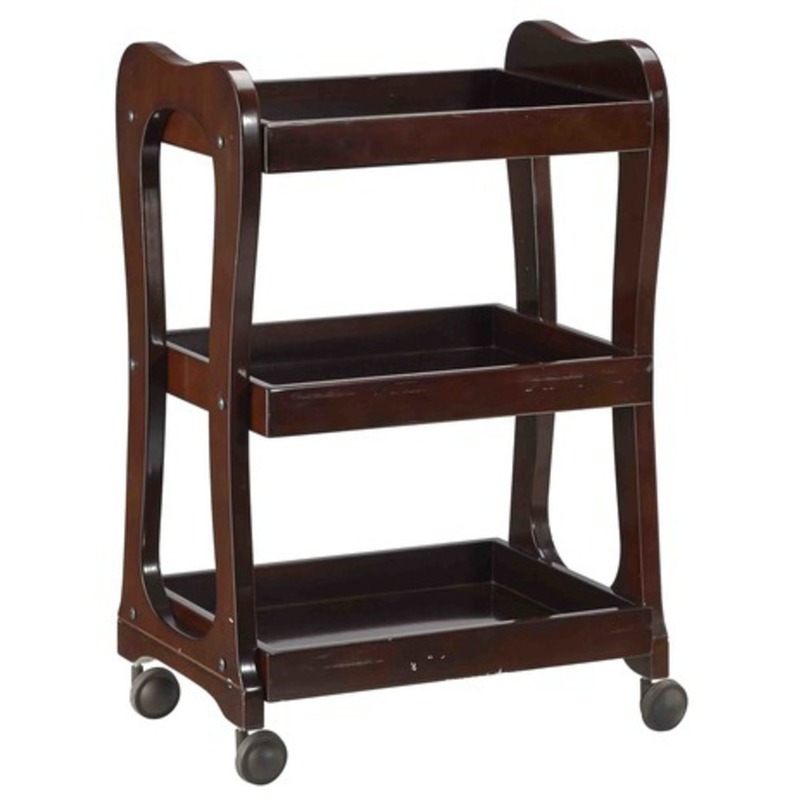 And extra storage space is made even better by bringing the beauty of the ocean beach to your spa, salon, or studio! 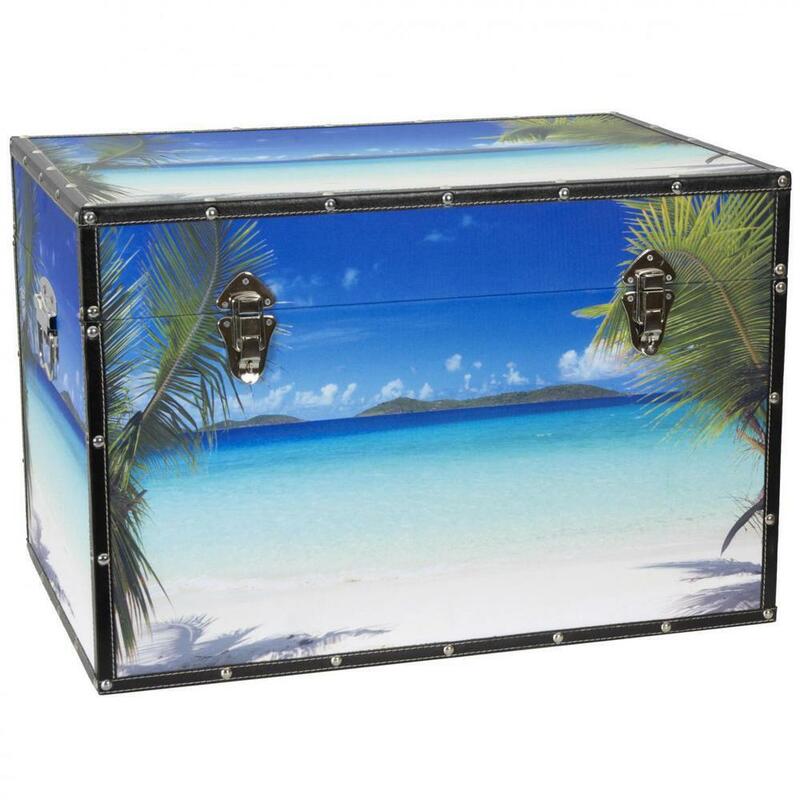 Experience the beauty of an idyllic island paradise all year round with this splendid beach trunk! Breezy palm fronds frame the inviting tropical waters, bringing sun and sand to your spa, work or home. Built to last, this photorealistic scene is printed on durable natural canvas and reinforced by riveted faux leather edges. Sturdy kiln fired wood construction ensures that this chest is both sturdy and surprisingly lightweight, and a pair of handles allow you to move it easily while redecorating. You can relax knowing that your treasures will be safe inside the spacious, fabric lined interior. Additional conveniences include an inconspicuous interior arm that holds the lid when you need the trunk open and a pair of external closures that keep it shut tight when you don't. This chest is sure to bring some tropical splendor to any room!